The NIAAA promotes the professional growth and image of interscholastic athletic administrators. The NIAAA promotes the development and prestige of state athletic administrators organizations which will contribute, in cooperation with their state high school associations, to the interscholastic athletic program of each state. 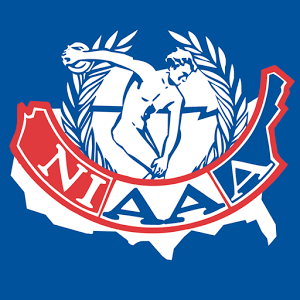 The NIAAA provides an efficient system for exchange of ideas between the National Federation of State High School Associations and state athletic administrators organizations as well as individual athletic administrators. The NIAAA strives to preserve the educational nature of interscholastic athletics and the place of these programs in the curricula of schools.